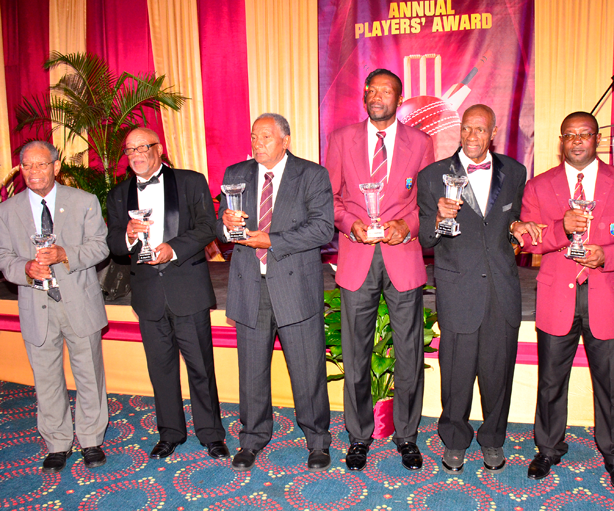 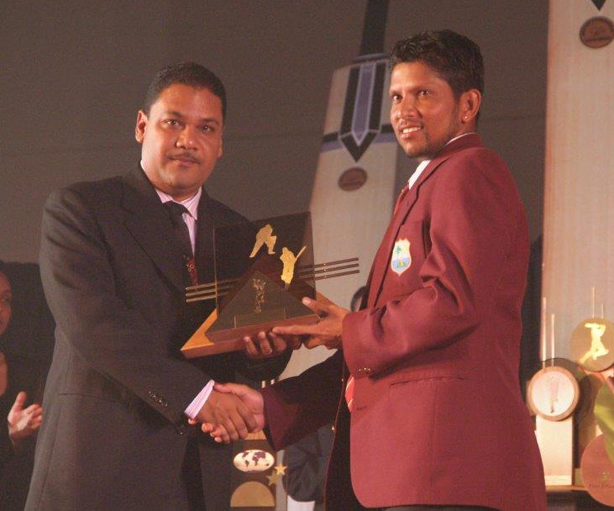 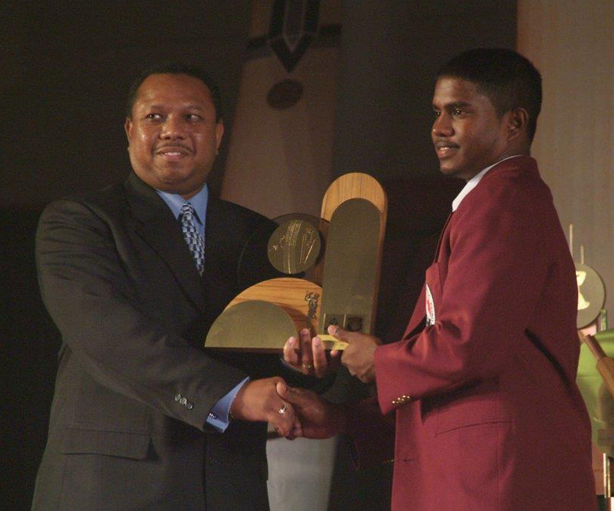 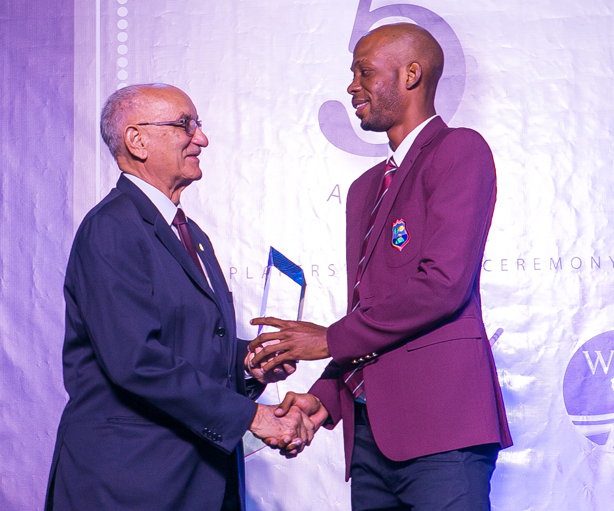 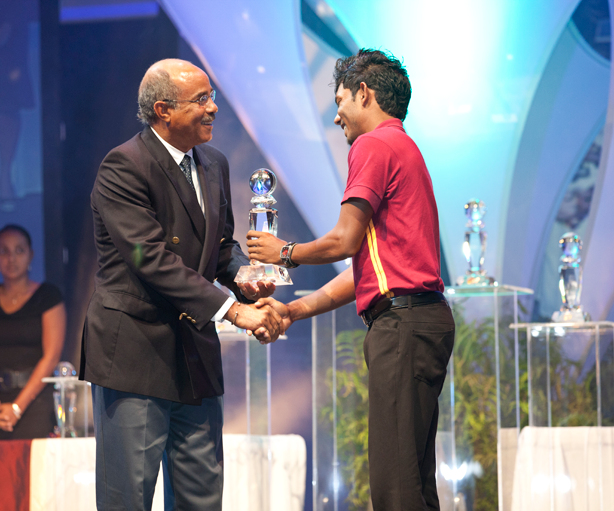 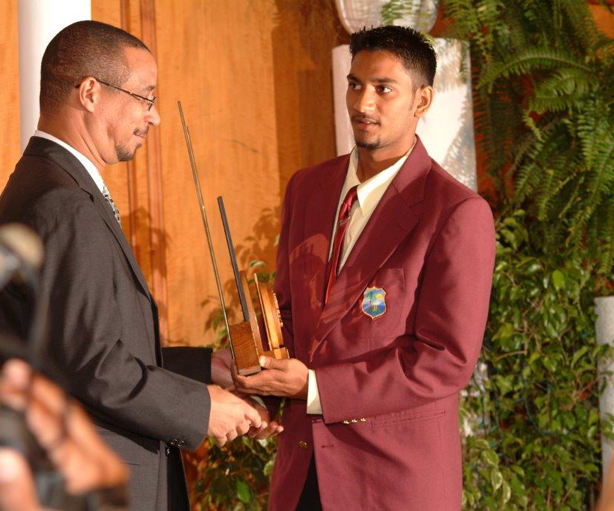 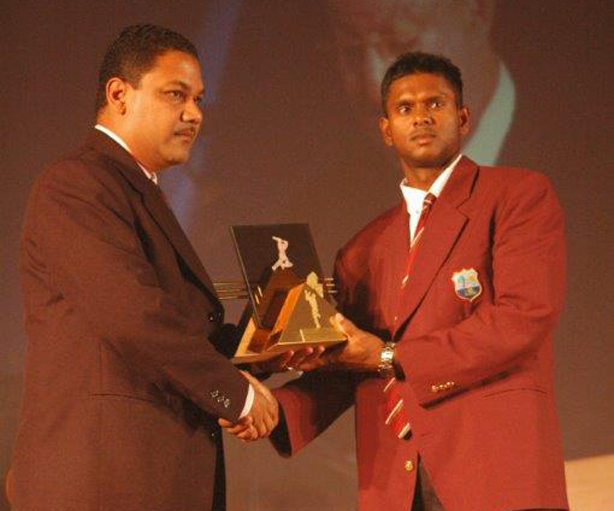 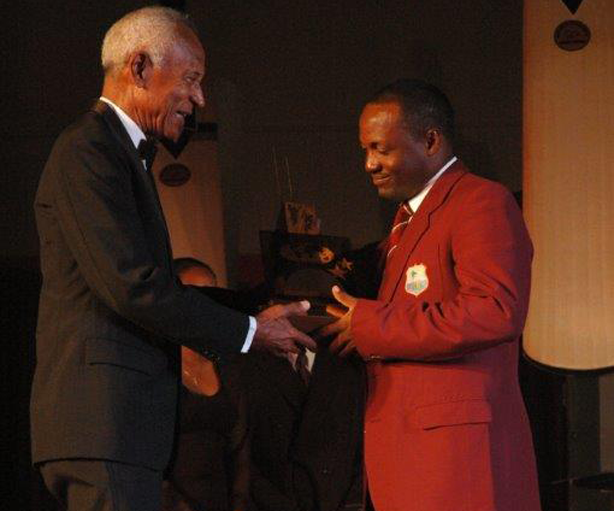 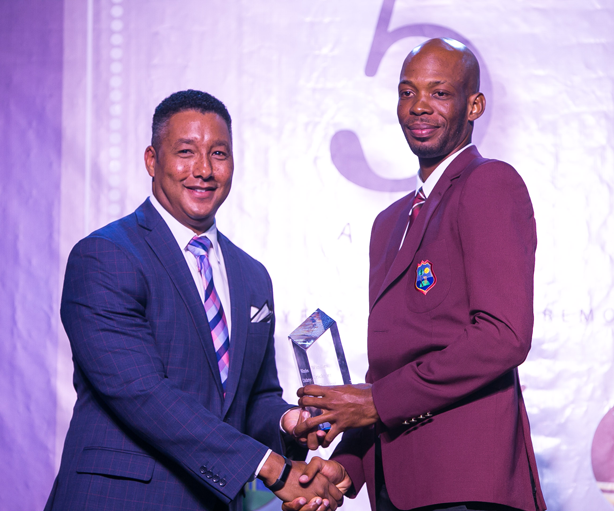 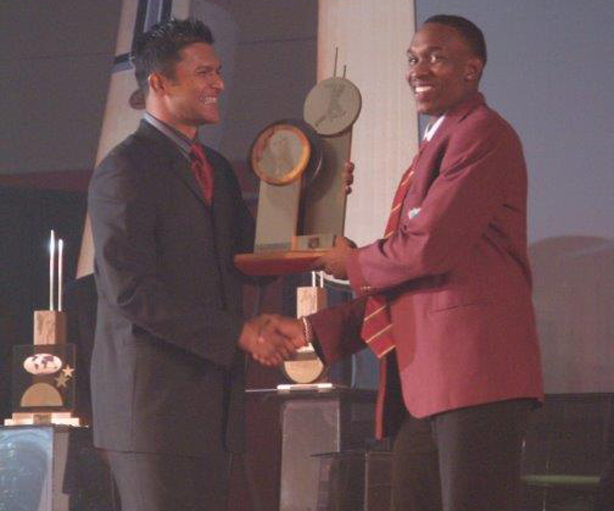 The West Indies Players’ Association in 2004 saw the need for a ceremony to recognize the outstanding contribution of the association’s members. 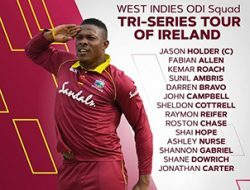 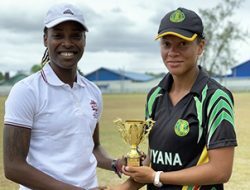 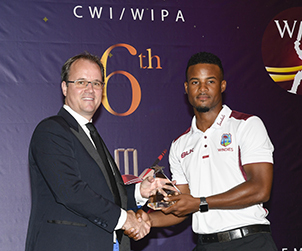 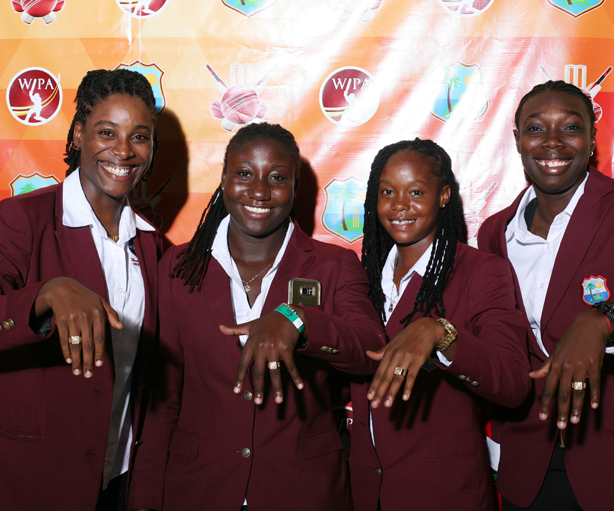 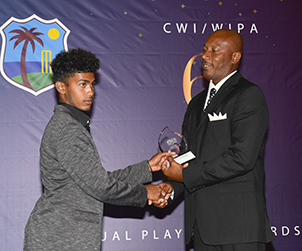 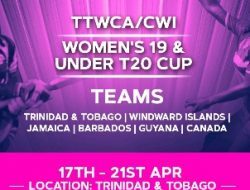 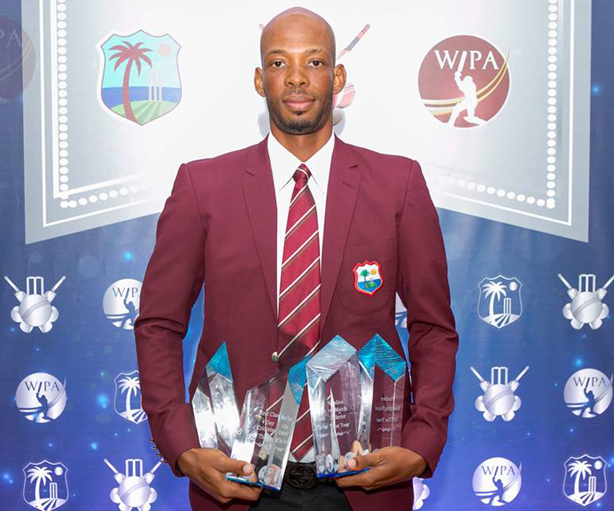 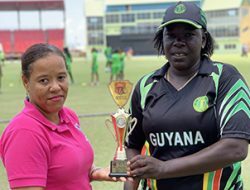 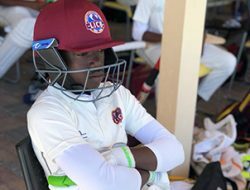 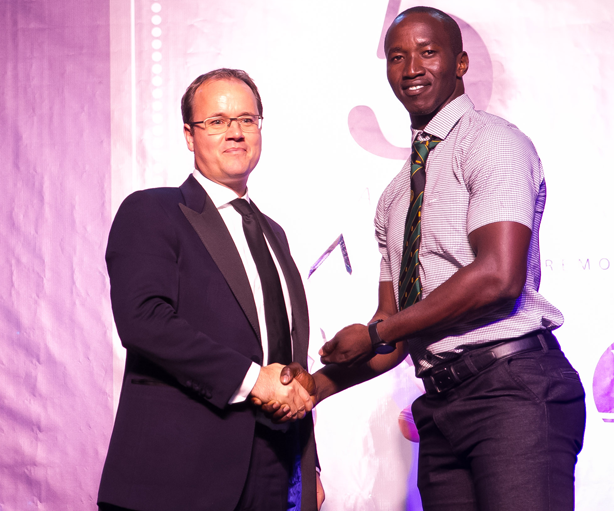 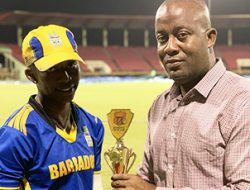 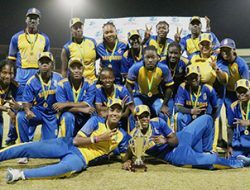 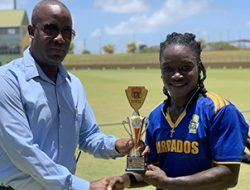 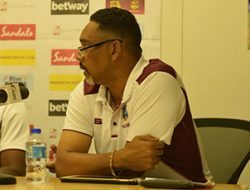 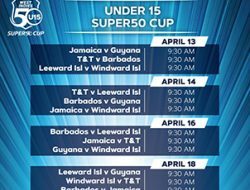 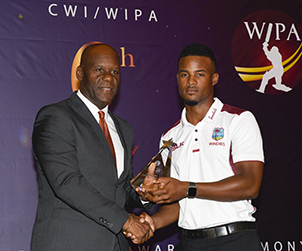 WIPA sought to recognize and reward those players who distinguished themselves by their performance, and who lifted their games beyond their years and their peers. 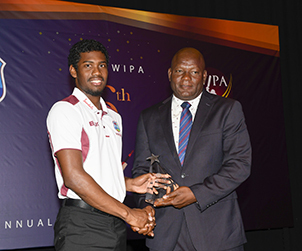 WIPA continued to host this ceremony solo for the next eight years. 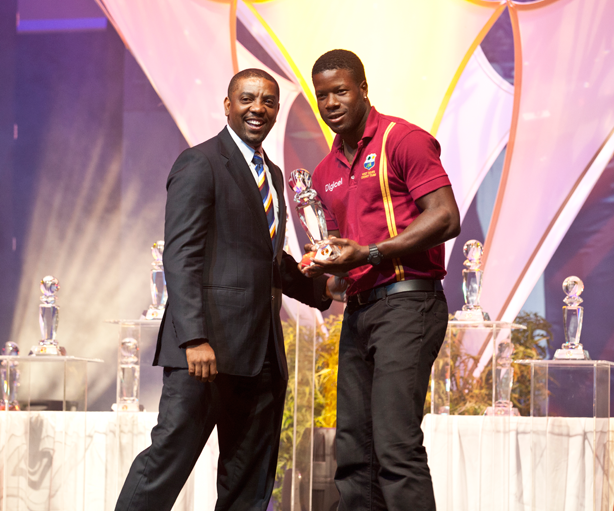 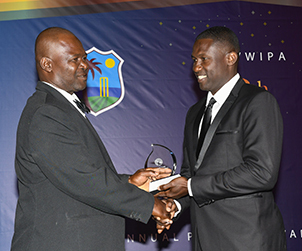 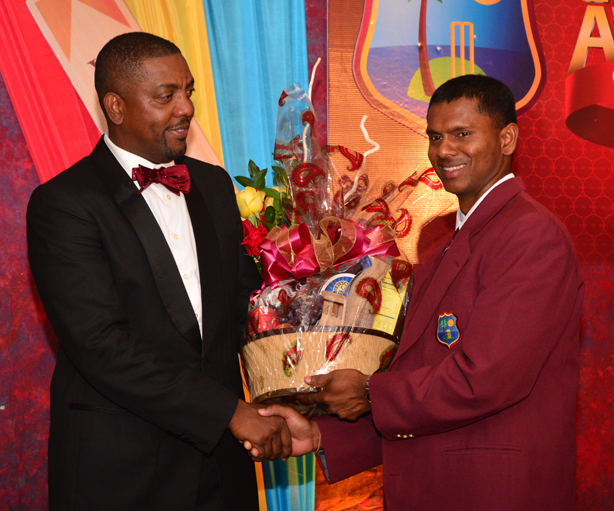 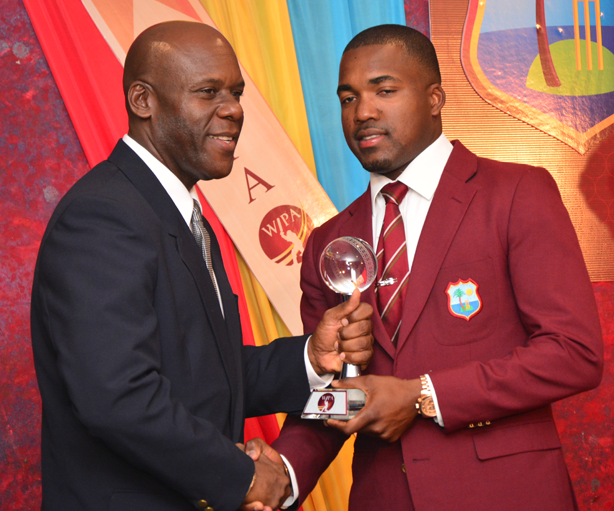 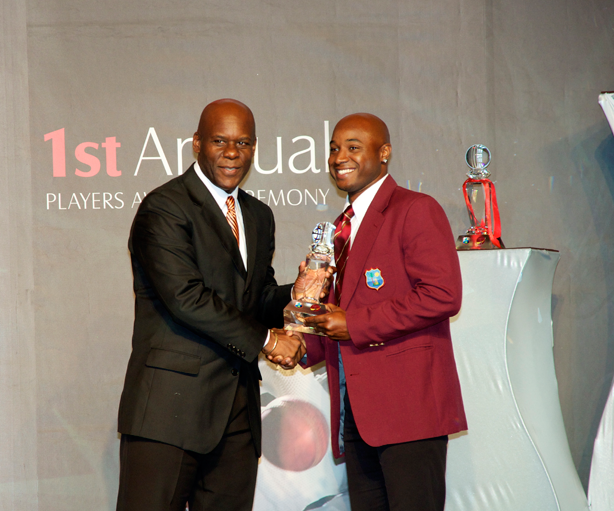 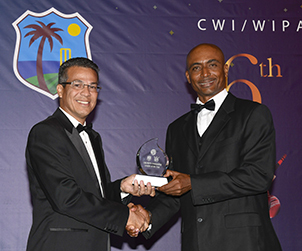 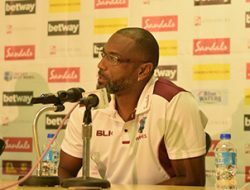 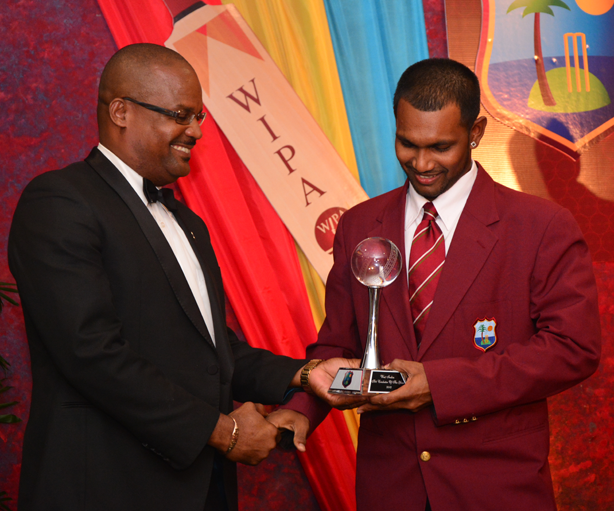 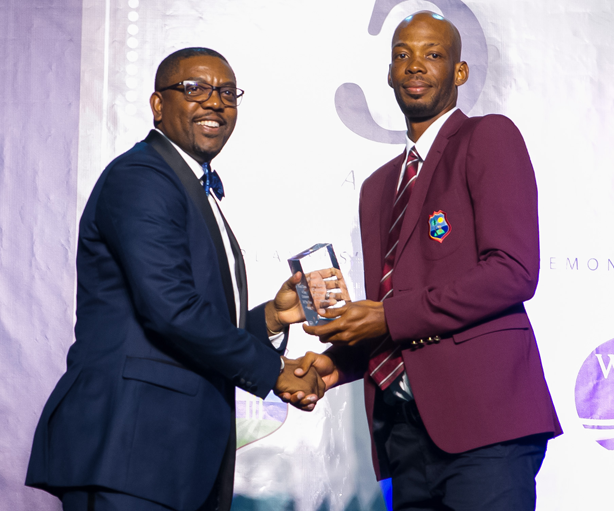 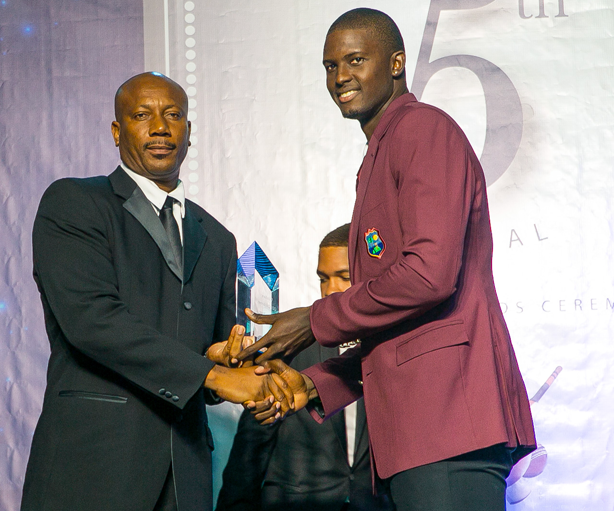 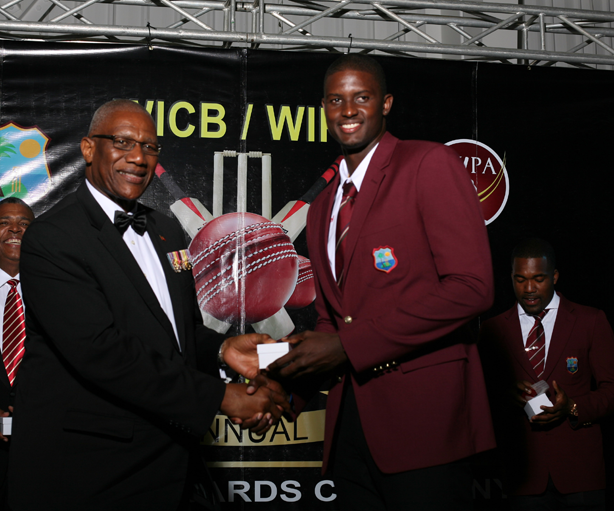 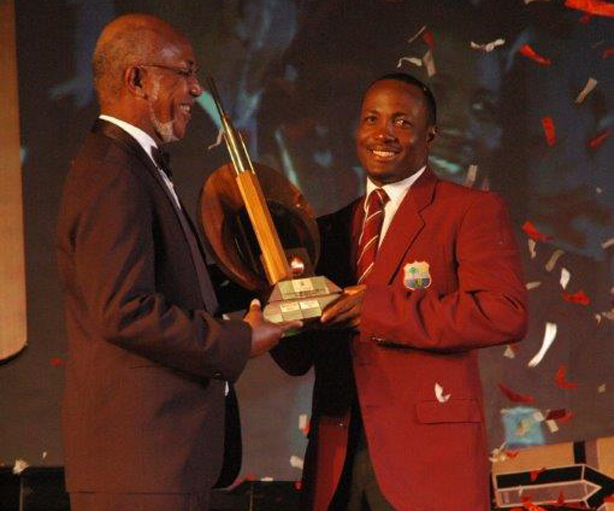 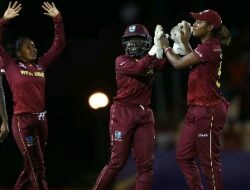 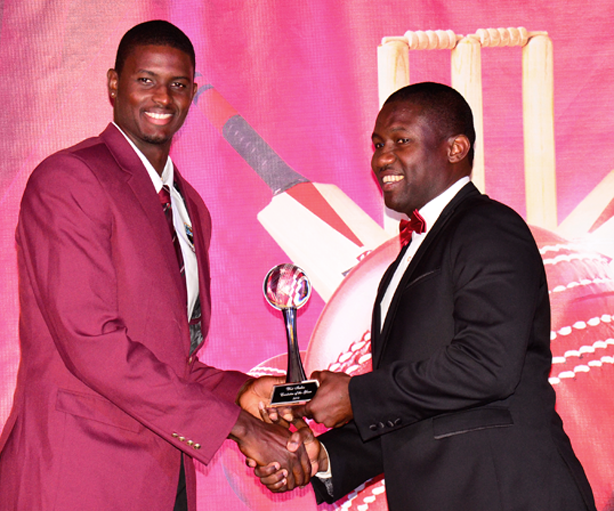 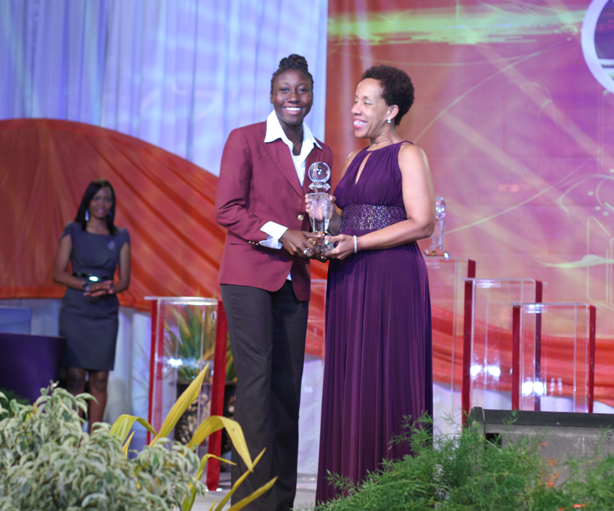 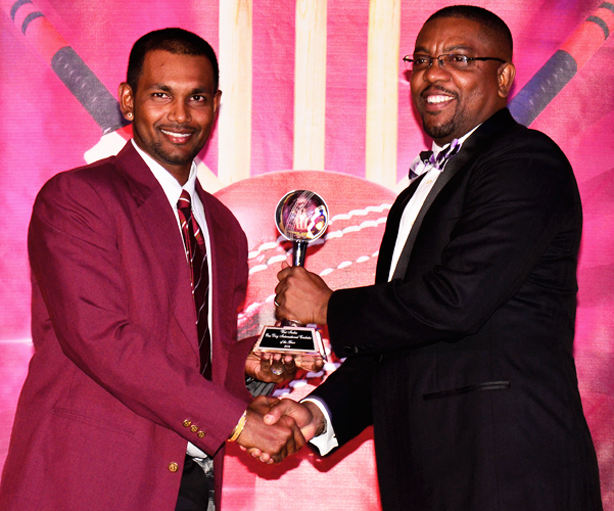 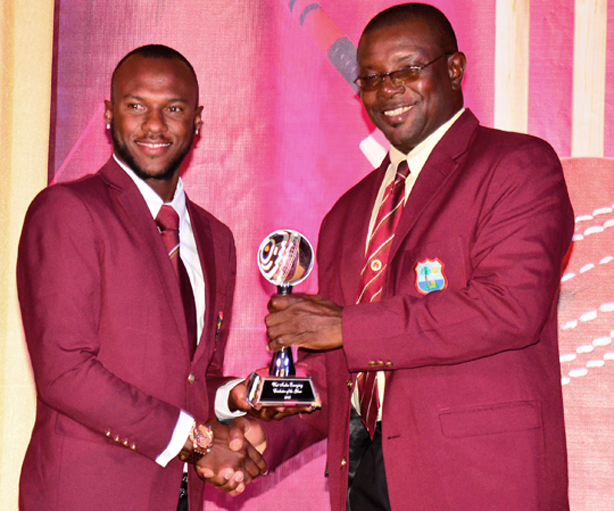 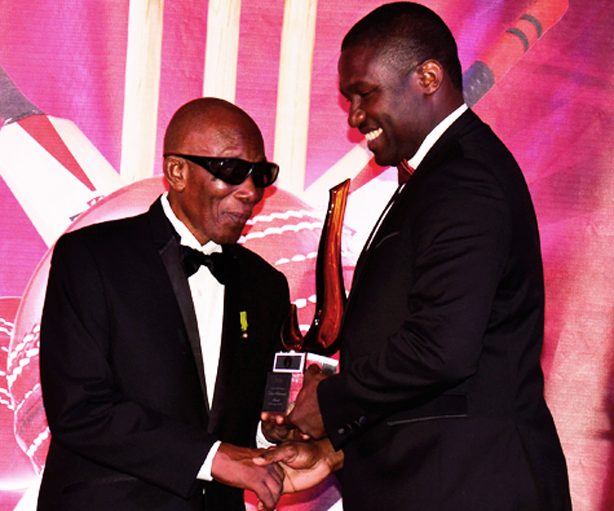 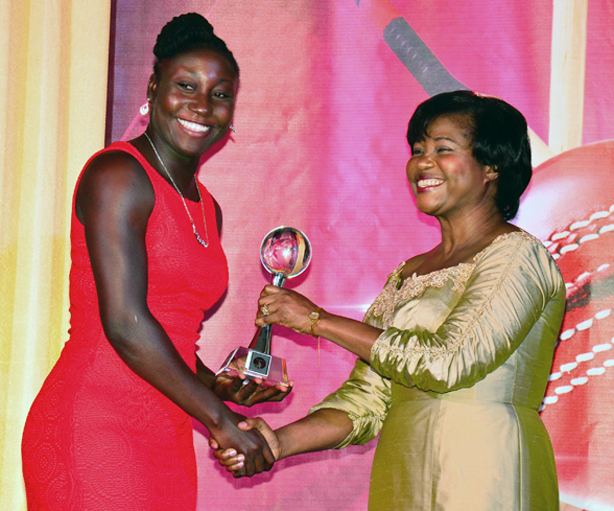 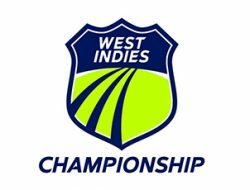 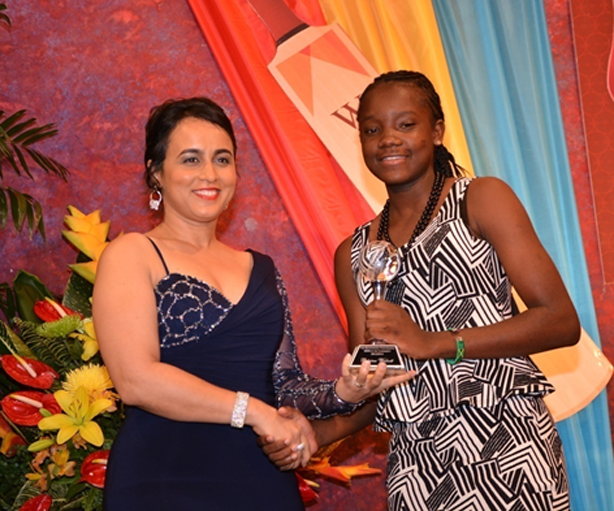 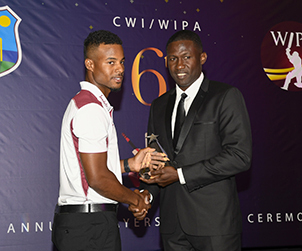 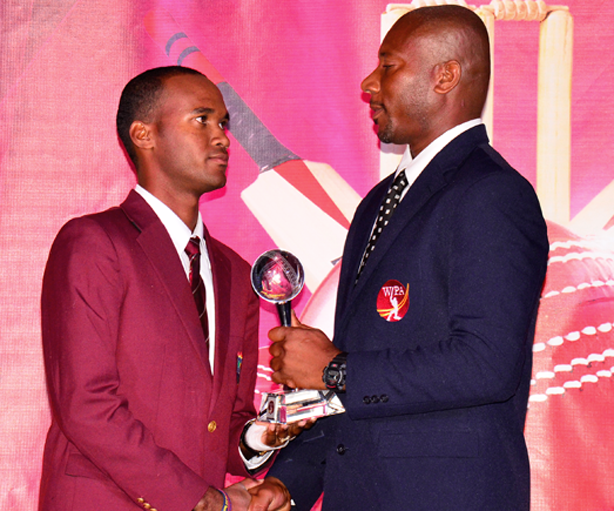 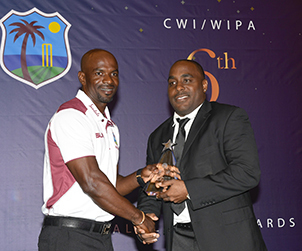 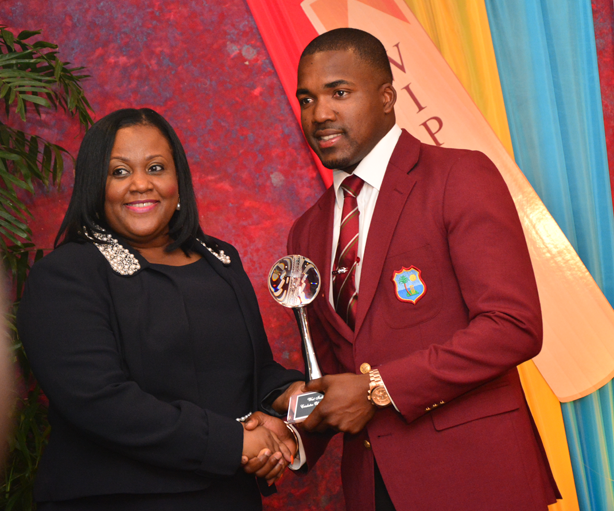 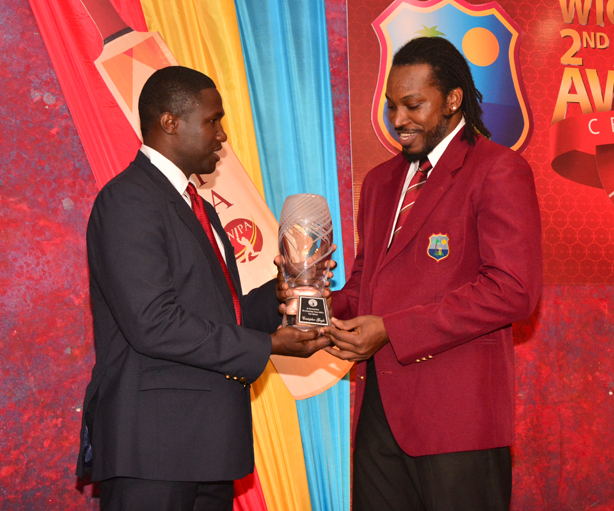 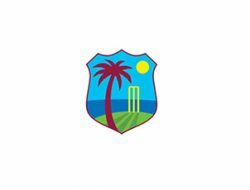 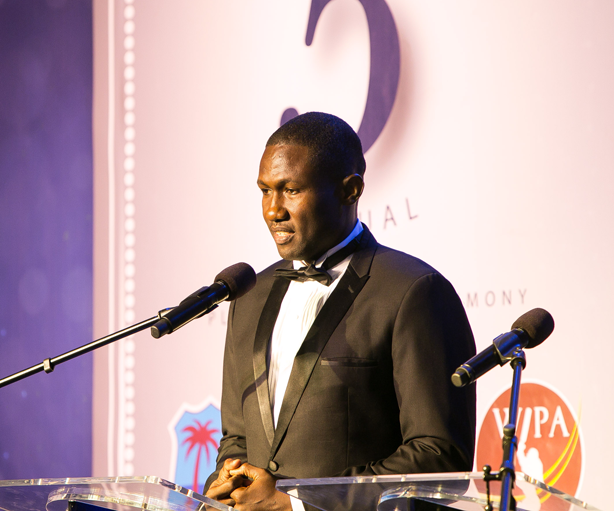 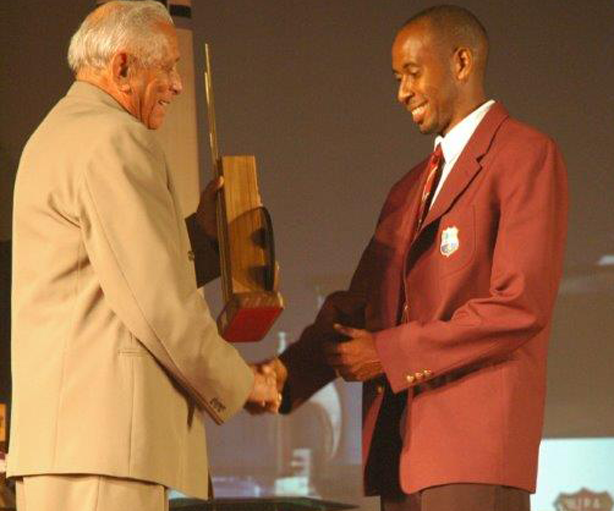 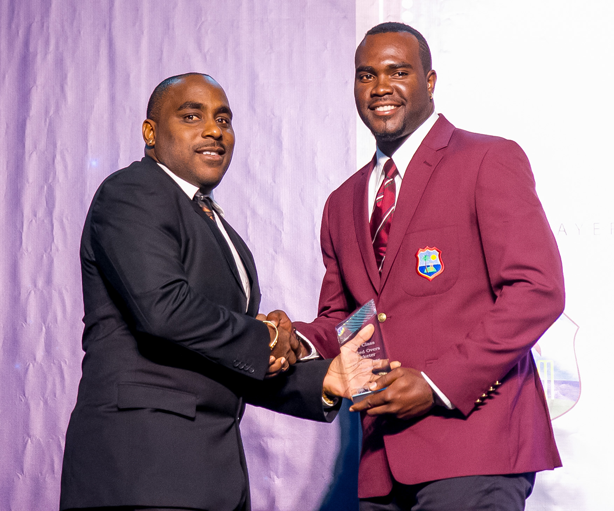 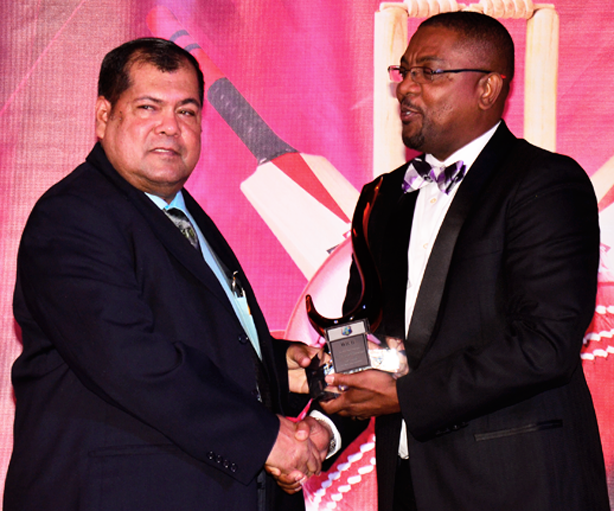 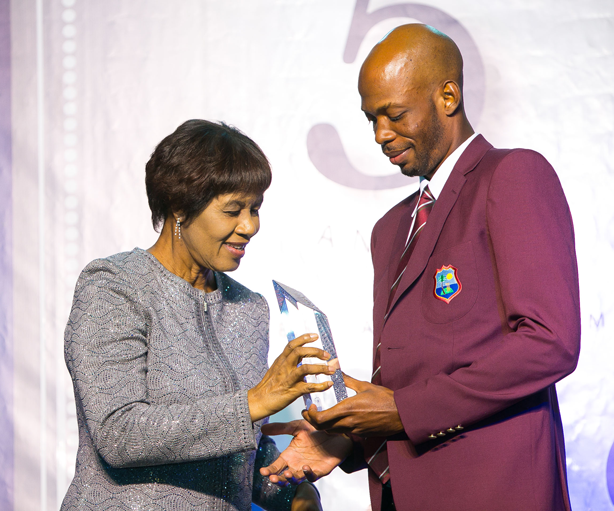 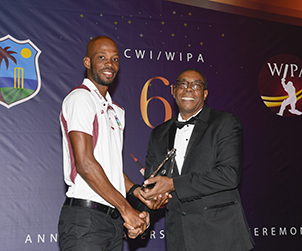 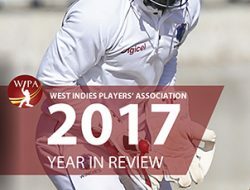 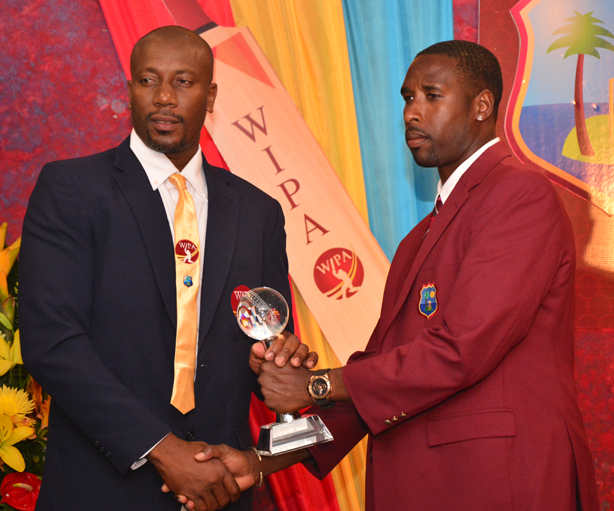 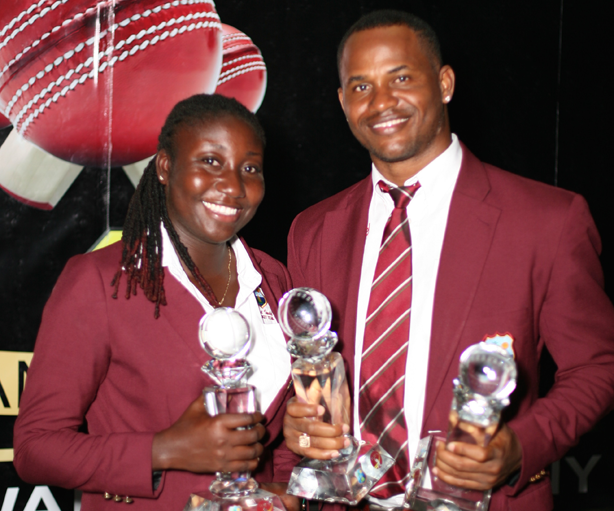 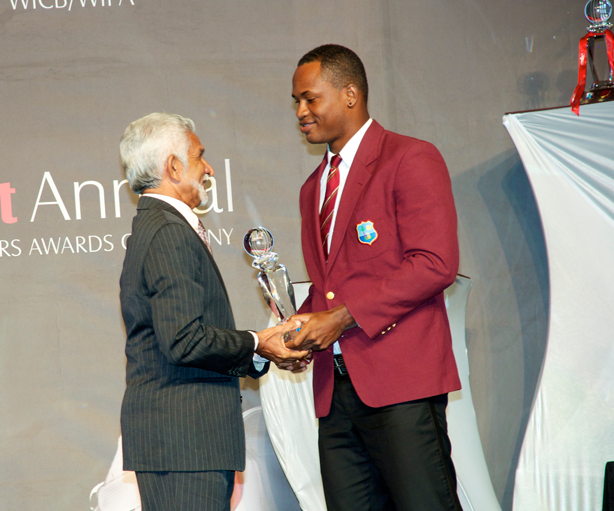 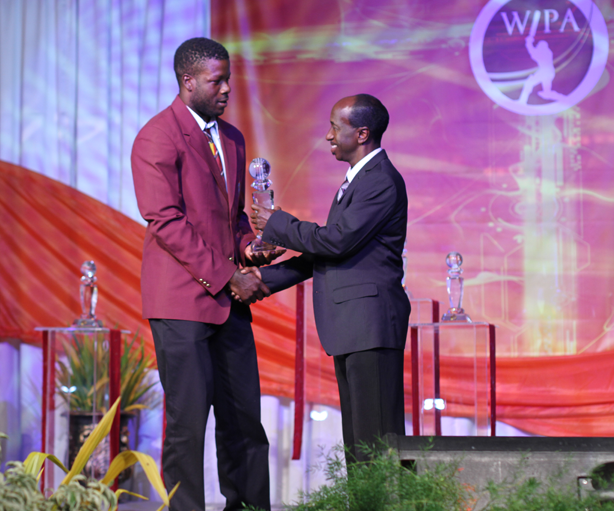 In 2013, with new administrations at the helm of both organizations, it was agreed that the WICB and WIPA jointly host the awards ceremony, which became the “West Indies Annual Awards” The awards ceremony is held every year and has grown from three categories in 2004 to fourteen categories. 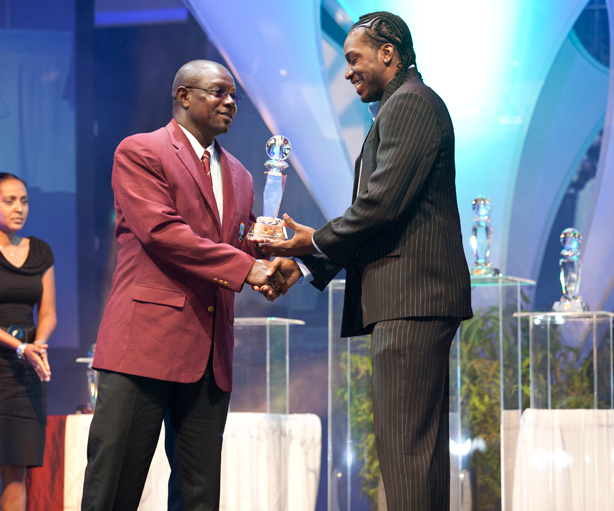 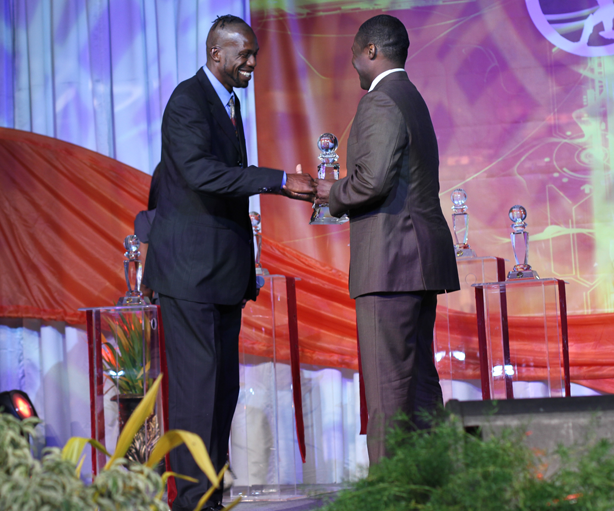 The awards were held at the Hilton Trinidad Conference Centre on the 17th March, 2004, and featured guest speaker Desmond Haynes. 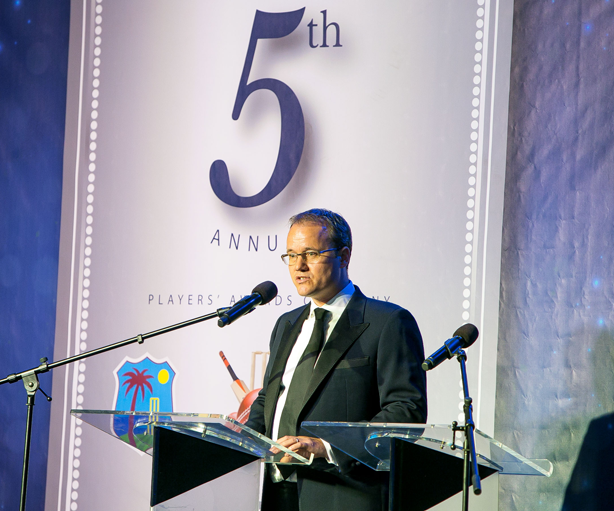 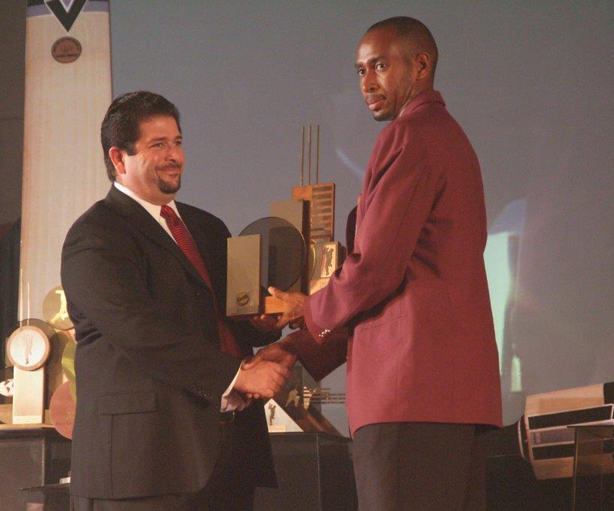 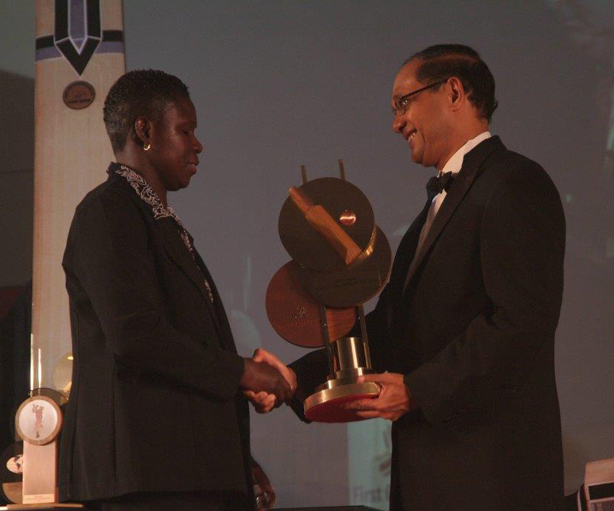 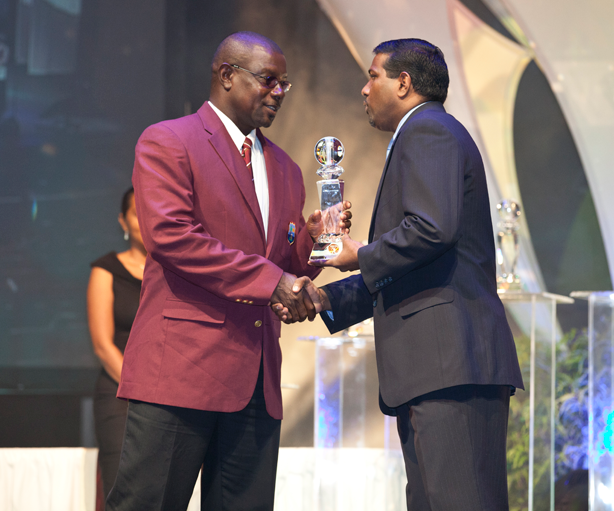 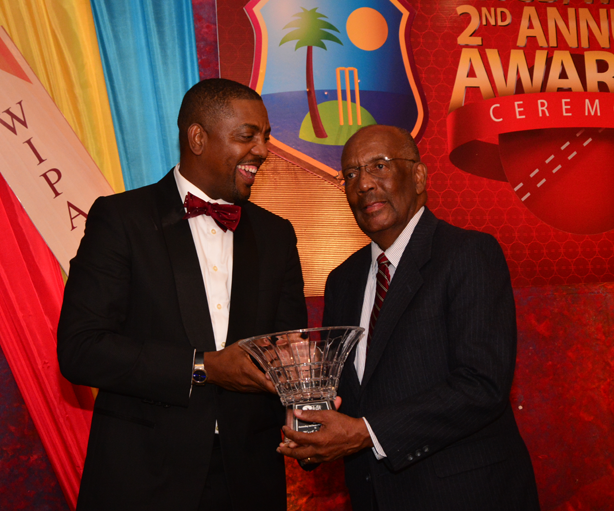 The awards were held at The Jamaica Pegasus on the 31st May 2005, and featured guest speaker Clive Lloyd. 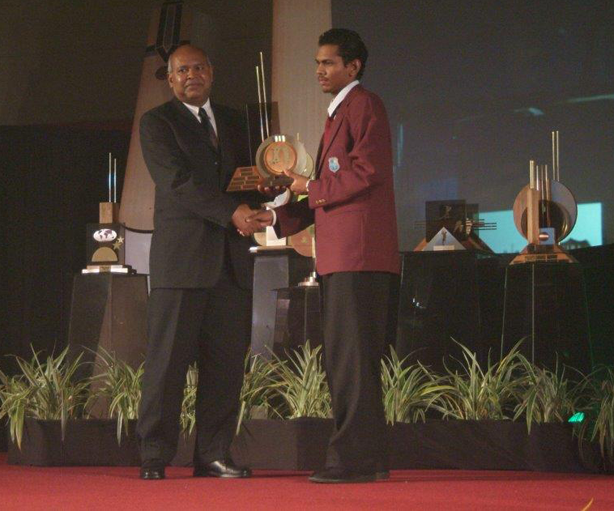 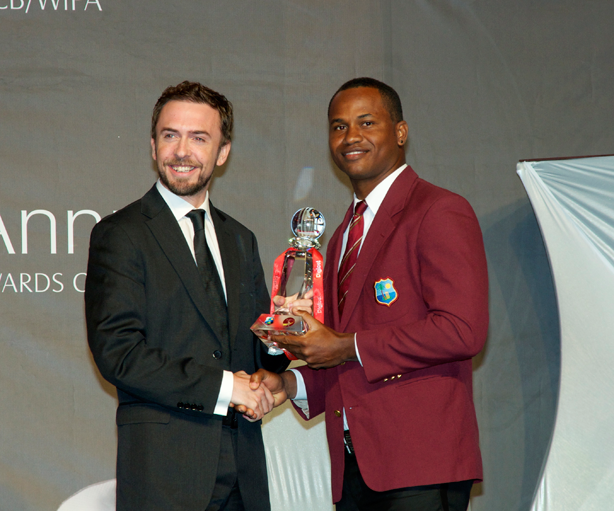 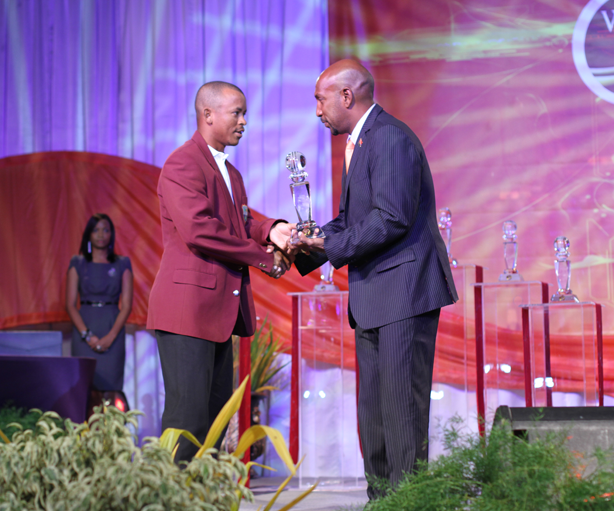 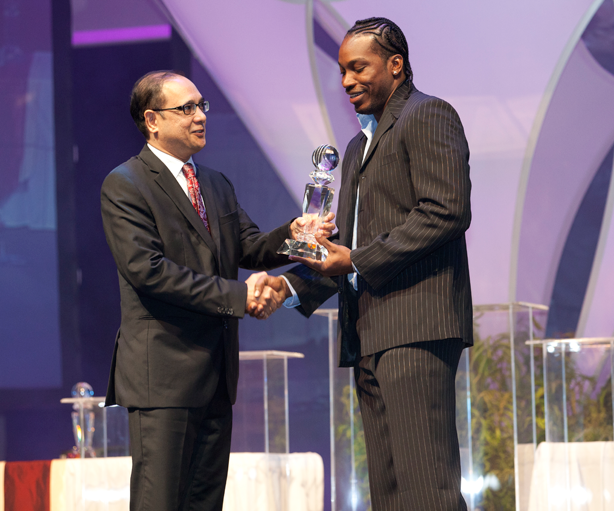 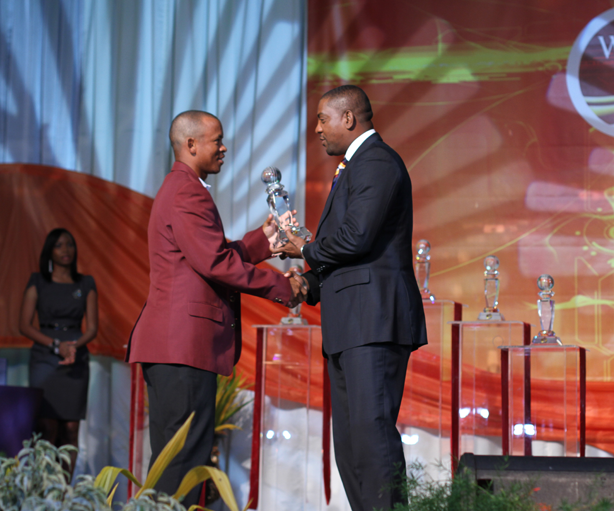 The awards were held at the Chaguaramas Convention Centre, Trinidad, on the 24th May 2006, and featured guest speaker Brian Lara. 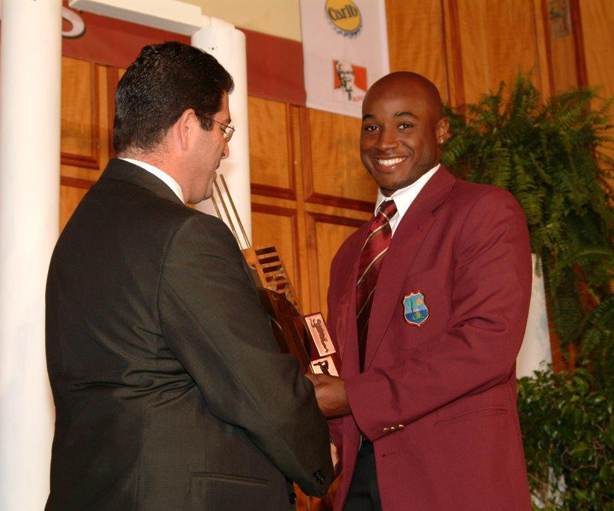 The awards were held at the Sherbourne Conference Centre, Barbados, on the 12th February 2007, and featured guest speaker Chris Dehring. 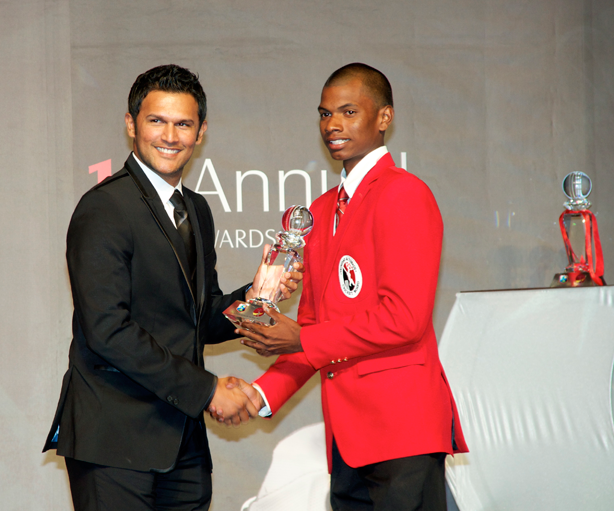 The awards were held at the Hyatt-Regency Hotel, Trinidad, on the 30th March 2008, and featured guest speaker Jimmy Adams. 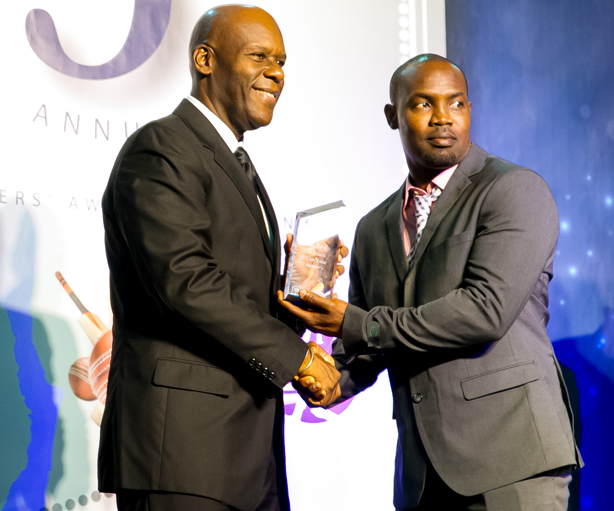 The awards were held at the Hyatt-Regency Hotel, Trinidad, on the 12th March 2009, and featured guest speaker Austin Jack Warner. 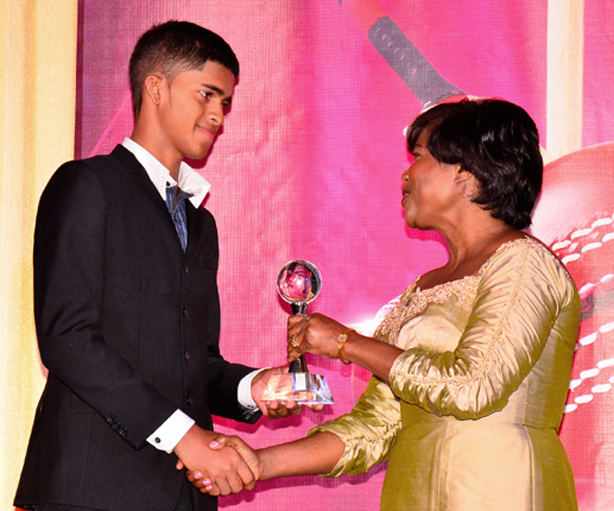 The awards were held at the Hyatt-Regency Hotel, Trinidad, on the 8th June 2010, and featured guest speaker The Honurable Mrs Kamla Persad-Bissessar. 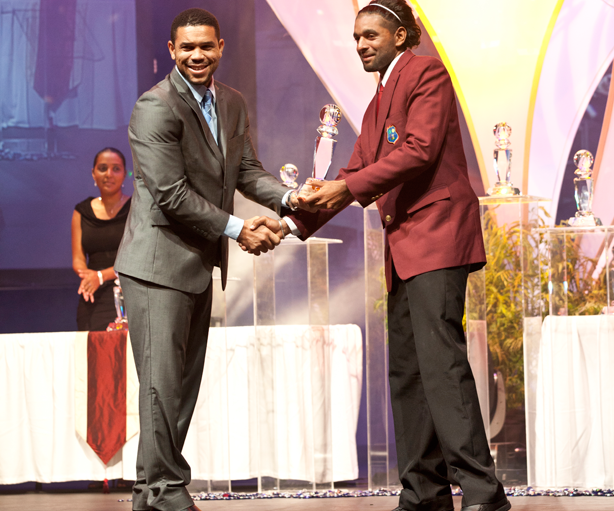 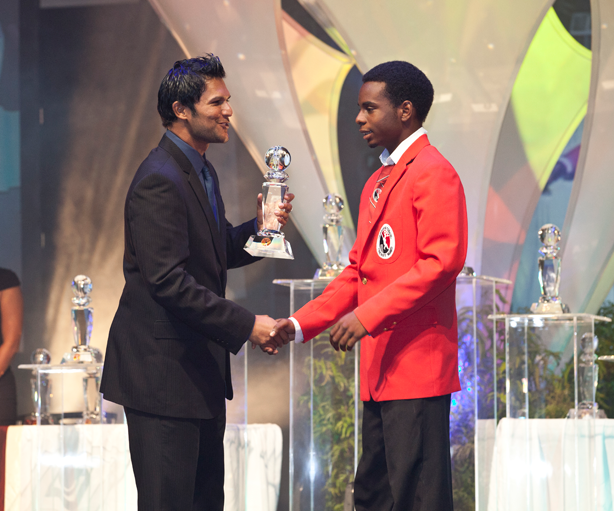 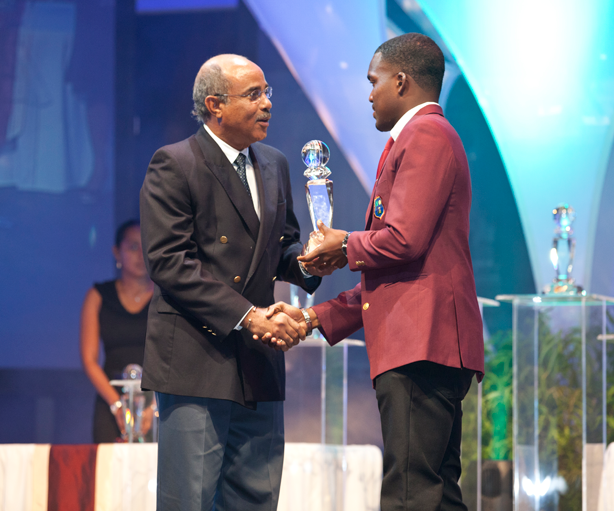 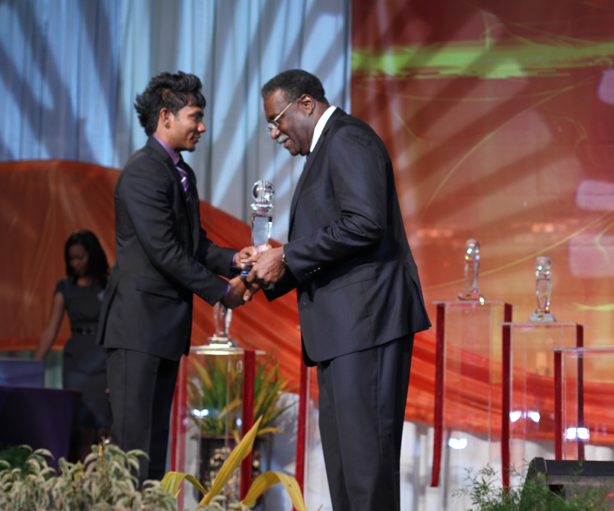 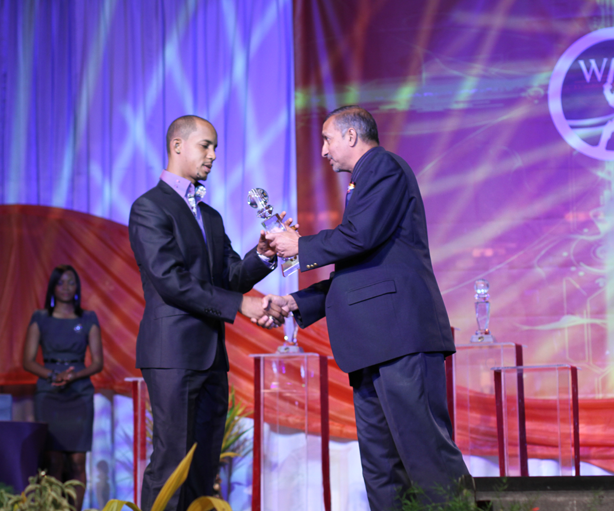 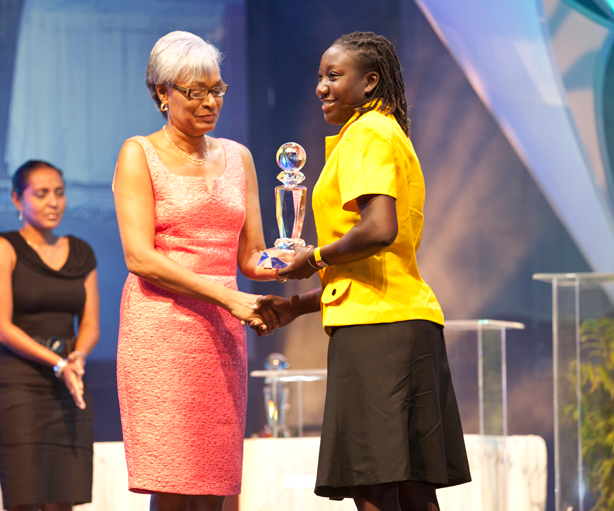 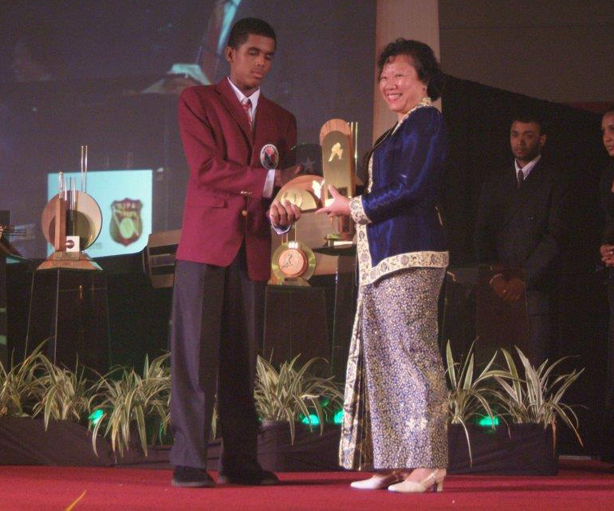 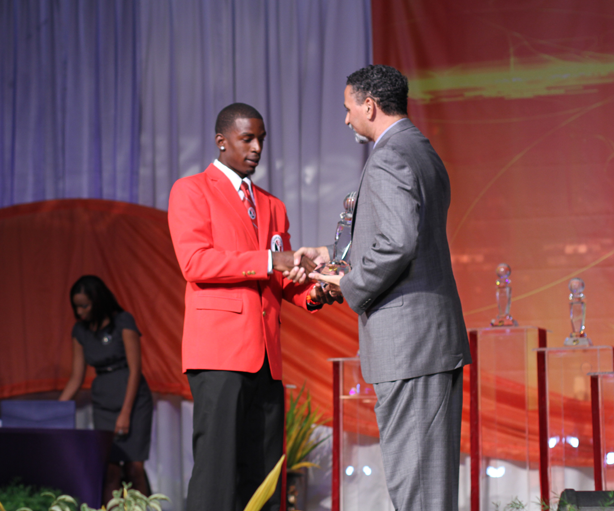 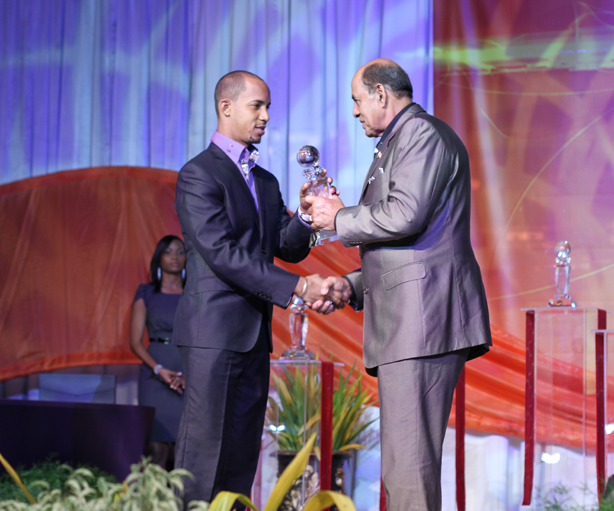 The awards were held at Queens Hall in Trinidad, on the 6th May 2011, and featured guest speaker Dr Rudi Webster. 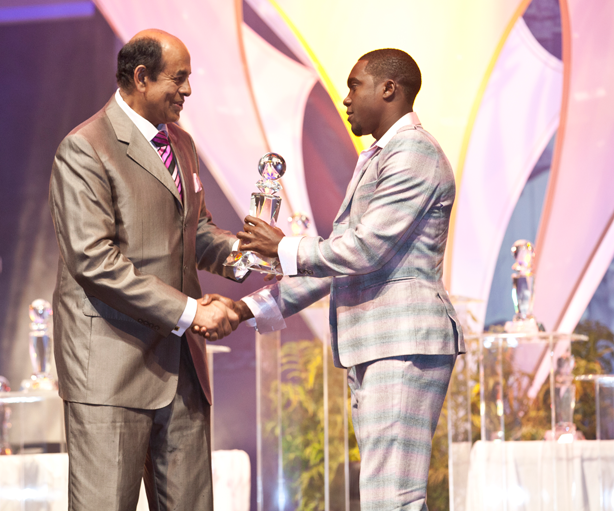 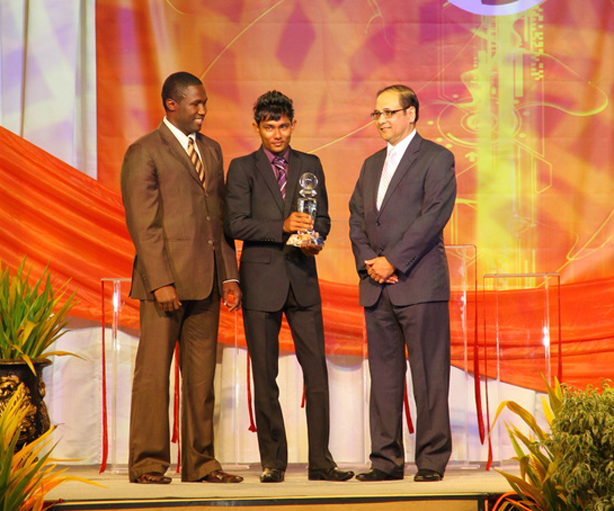 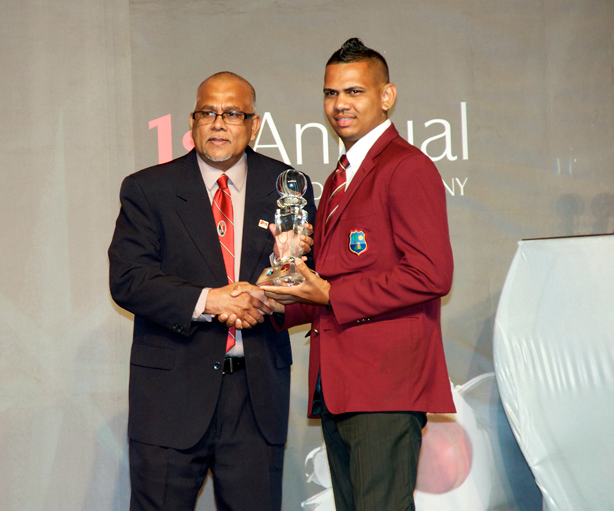 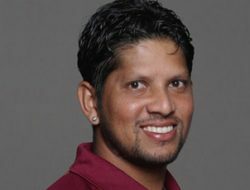 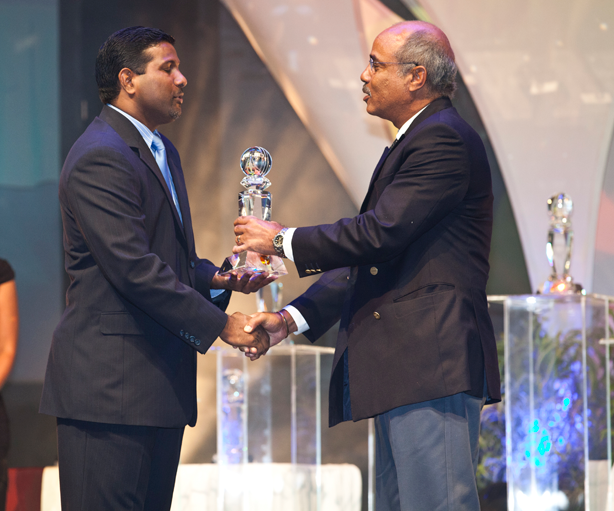 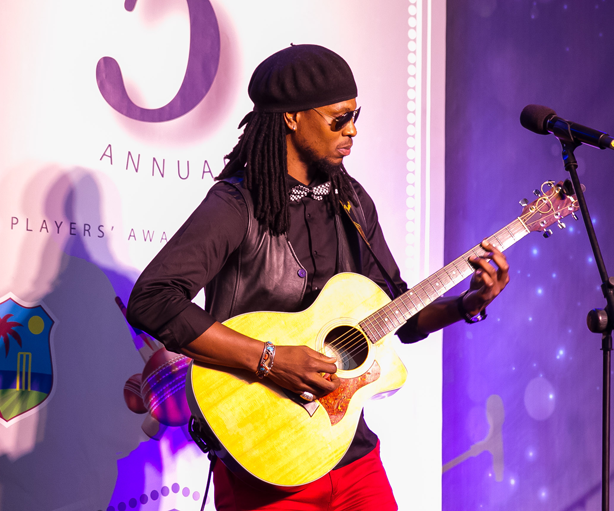 The awards were held at The Hyatt-Regency Hotel in Trinidad, on the 13th April 2012. 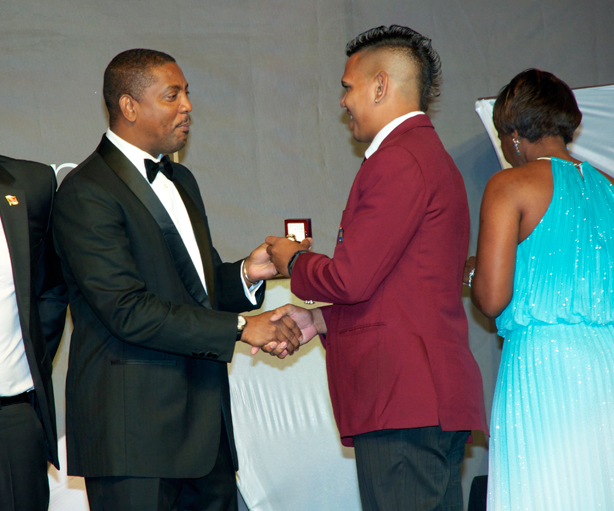 The awards were held at The Hyatt-Regency Hotel in Trinidad, on the 4th July 2013. 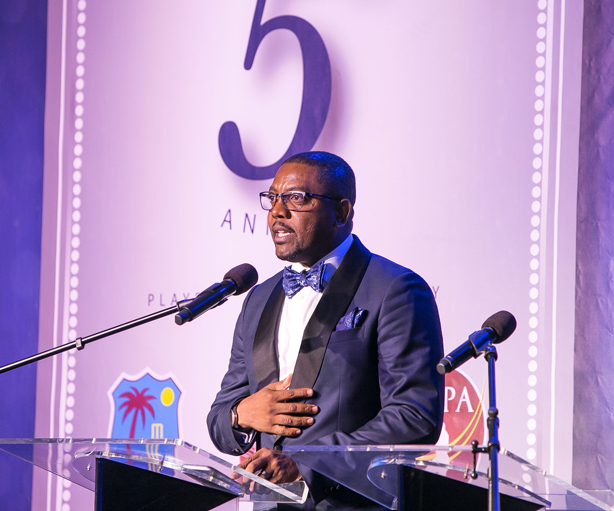 The awards were held at The Jamica Pegasus Hotel on the 5th June 2014, and featured guest speaker The Most Honourable P.J. 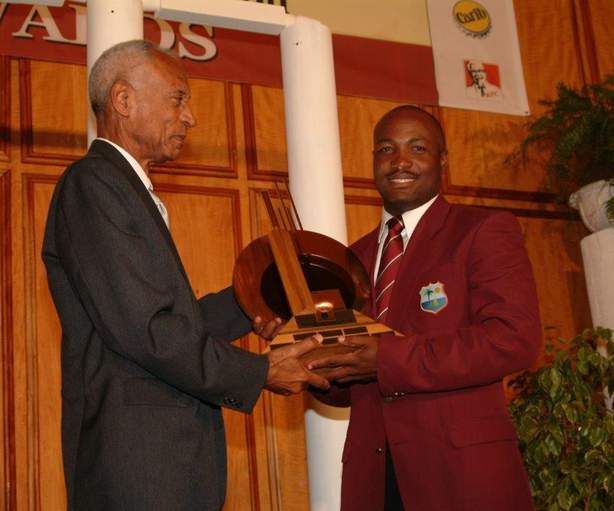 Patterson. 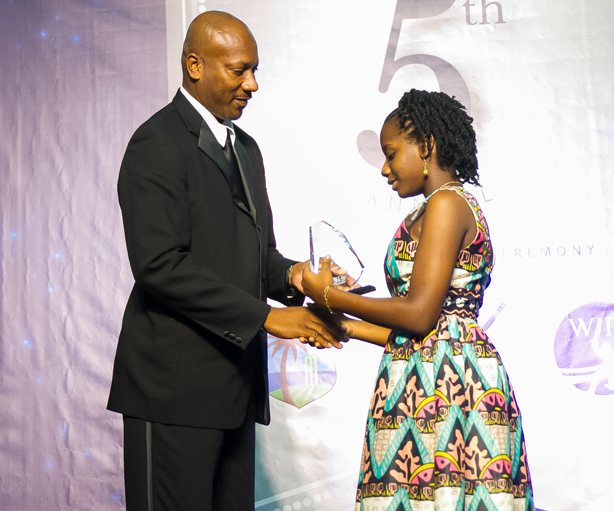 The awards were held at The Jamica Pegasus Hotel, on the 4th July 2013, and featured guest speaker Rev. 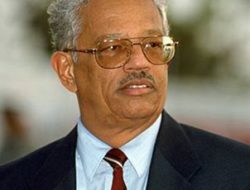 Wes Hall. 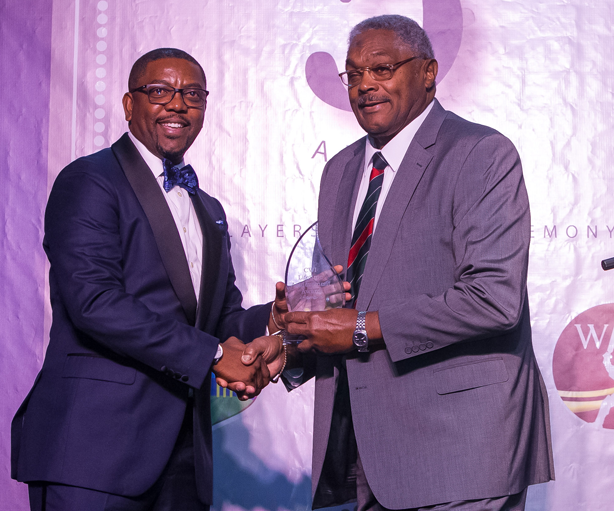 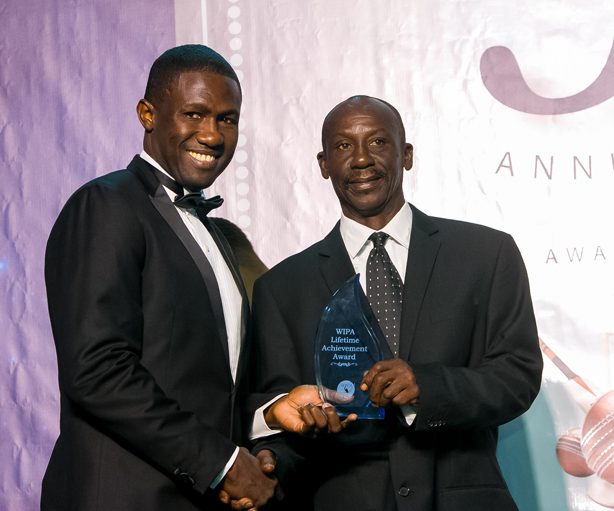 The awards were held at Hangar 10, St. John’s in Antigua, on the 19th July 2016, and featured guest speaker The Honourable Gaston Browne. 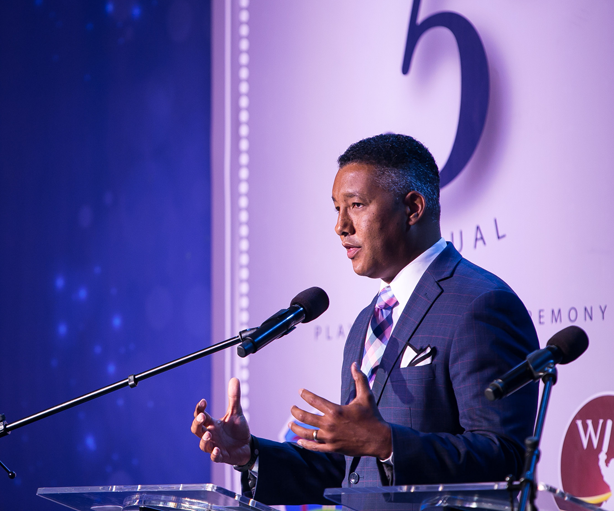 The awards was held at the Jamaica Pegasus, Kingston on July 7, 2017, and featured key note speaker NFL Analyst/Commentator Steve Wyche. 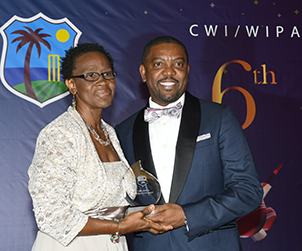 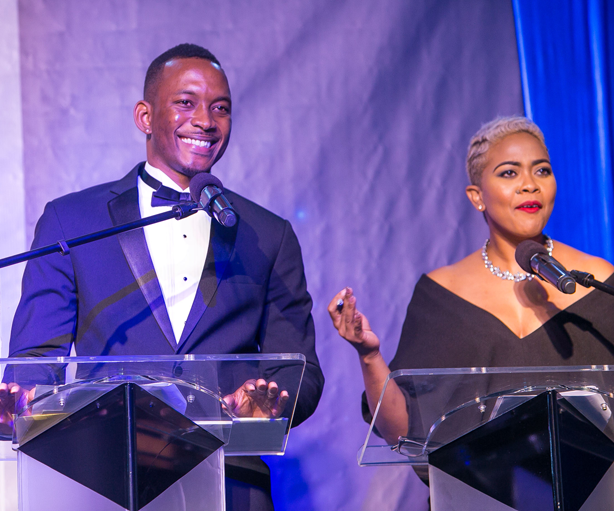 The awards was held at the Hilton Barbados, on June 20, 2018, and featured key note speaker Marsha Caddle, MP, Minister in the Ministry of Economic Affairs and Investment, Barbados.